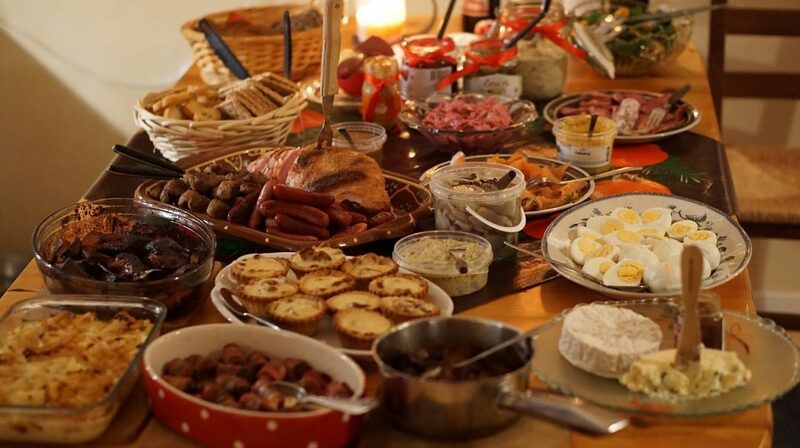 Are you planning your holiday menus for when your friends and families are gathering during the holiday season? It can be fun to plan what foods and beverages to serve until Cousin Bill states he is no longer eating gluten, your best friend is lactose intolerant, your boss is vegan, Grandma is diabetic, and your nephew announces he is bringing his roommate who has specific religious dietary restrictions. Suddenly menu planning becomes a challenge that seem insurmountable.